I had the chance to work an entire summer with this community of heroes with true dedications. All picture are being taken with a G10 in underwater housing. Shake-A-Leg Miami (SALM) is South Florida's premier, adaptive watersports community serving people of all abilities. 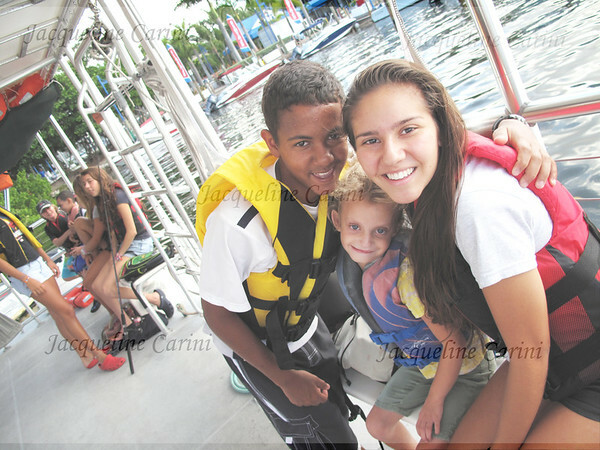 With a series of programs offered seven days a week year-round, Shake-A-Leg Miami provides a number of opportunities for children, youth, and adults with or without physical or mental challenges to experience the beauty of Miami’s gem that is Biscayne Bay. Shake-A-Leg Miami is a not-for-profit organization working with children & adults with physical, developmental, and economic challenges in a marine environment, utilizing South Florida’s marine setting to teach environmental lessons, therapeutic sailing, swimming, & kayaking, among other watersports activities.